Coconut Milk at Starbucks Starting 2/17! 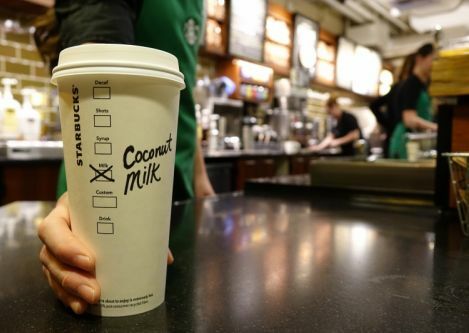 Starting on 2/17, Starbucks will begin offering Coconut Milk as an option in any Starbucks beverage. Great for those of you who do not drink dairy!